The run and gun platform side scrolling video game Cuphead is going vinyl! 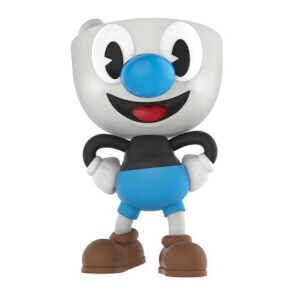 Cuphead gets a touch of Funko stylization as a 4-inch vinyl figure. This Cuphead Vinyl Figure comes packaged in a window display box.